Giovanni Zambri’s concept bicycle aims to benefit the user by encouraging psychological wellbeing and promoting physical health. The piece shows that cement can be enjoyed while also making a bold statement with minimal visual cues. 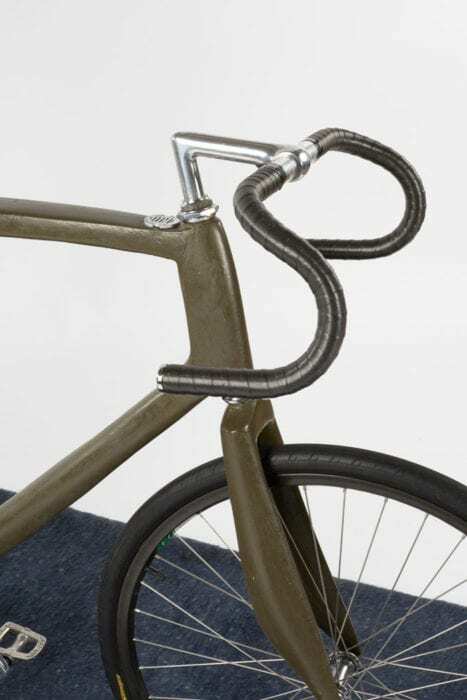 The bicycle is lightweight, functional and simple – delicate in idea yet physically strong. GIO allows one to explore the essence of passion and freedom felt by a cyclist who journeys into the unknown. This journey evokes passion, freedom and independence. The bicycle is also a symbolic reminder of the past: while we may look to the past, we are always moving forward in space and time. 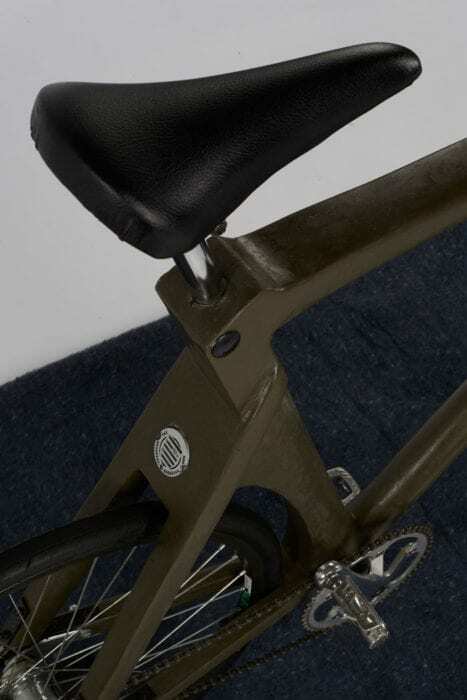 The concrete contains the bicycle’s history, showing that great designs never change but are developed into symbolic icons. It shows the design’s forward progress in history. Other meanings are evoked, too. The bicycle’s repetitive rhythm causes a meditative state to arise during the journey, evoking the state of South African society. As the bicycle suggests, we remember the past while always moving forward in time.